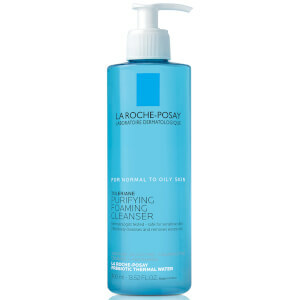 I love this cleanser in the pump bottle that is gentle enough for someone with Rosacea like myself. It is hydrating and rinses off nicely. It does not foam and dry out your skin. 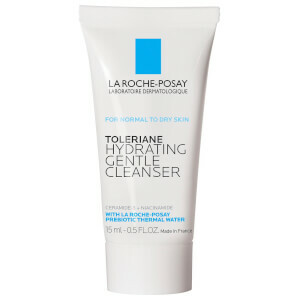 I sometimes use a washcloth with the product on the cloth and gently cleanse my face, neck and décolleté. It leaves my skin with a glow. It feels moist too and ready to apply my treatments and moisturizer. In addition, this is a fantastic price!